This is a new version of the FTDI breakout board features an Atmega8U2 programmed as a USB-to-serial converter, the same chip found on the Arduino Uno. 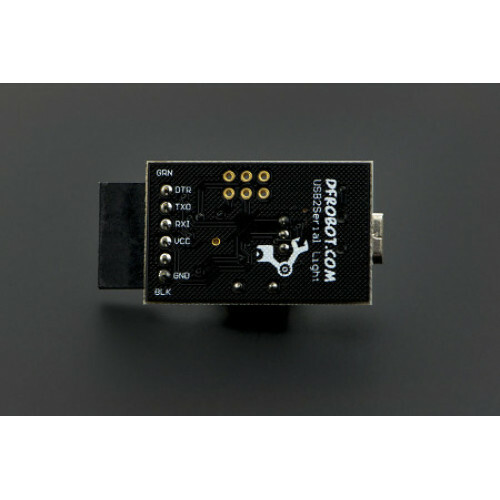 The 8U2 firmware uses the standard USB COM drivers, and no external driver is needed. However, on some Windows systems installing the driver might be required. This driver comes with the Arduino IDE, in the root folder you can find a folder named drivers. 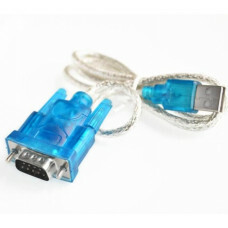 The USB Serial Adapter has an onboard mini-USB connector and 5 pins including RX (for receiving data from the computer) and TX (for transmitting data). 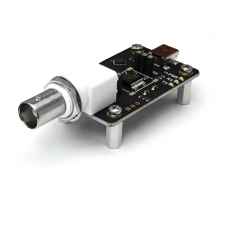 5V or 3.3V(selcted by switching the jumper), Ground and a Reset pin are also exposed. Status lights include RX and TX activity. 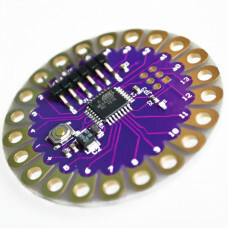 The adapter can easily connect to the Arduino Ethernet, Mini, Mini Pro, LilyPad, LilyPad Simple, and Fio.